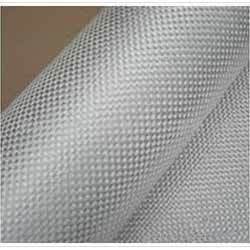 Leading Manufacturer of fiberglass mesh cloth, fiberglass woven cloth, fiberglass insect mesh and kevlar cloth from Mumbai. We have gained sound industry experience and in depth domain knowledge of manufacturing, supplying and trading a broad spectrum of High Strength Fiberglass such as Fiberglass Mesh Cloth that is made using state-of-the-art technology in modern facilities. We use only the best grades of fiberglass fibers and other raw materials to manufacture these under rigorous quality norms and offer these in different colors and widths for waterproofing applications. 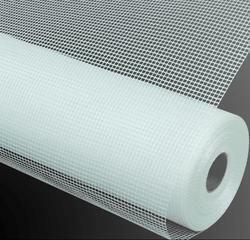 Our valued clients can avail a wide range of High Strength Fiberglass including Fiberglass Woven Cloth. These are made using finest grades of fiber glass materials and consist of electrical grade glass fabric. These are used in extensive industrial applications and have optimal adhesive properties. We offer these at competitive rates to our patrons. 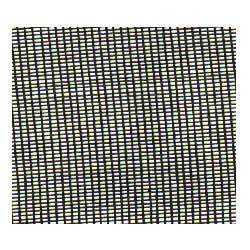 We have gained sound industry experience and in depth domain knowledge of manufacturing, supplying and trading a broad spectrum of fiberglass mesh cloth such as Fiberglass Insect Mesh. We use only the best grades of fiberglass fibers and other raw materials to manufacture these under rigorous quality norms and offer these in different colors and widths. 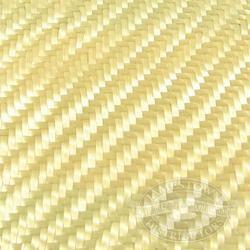 Kevlar cloth is inherently flame resistant and is being used in fire protective shoes and gloves for various industries. Looking for Fiberglass Cloth ?